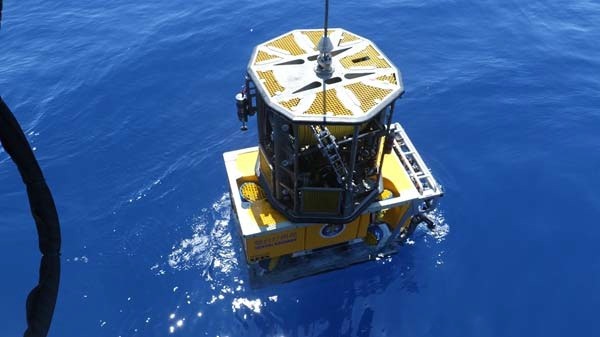 UHD ROV which Yantai Salvage Bureau bought from FMC Schiling Robotics LLC via China OREs have finished the SAT successfully. After one month preparation , China OREs service engineer and FSE Ian from FMC Schilling Robotics joined the SAT of UHD91 3000m ROV together. On April 7th , we finish the 3000m depth test and we test the whole system. All the sensors, accessories, hydraulic system, telecom and auto control system work very well. 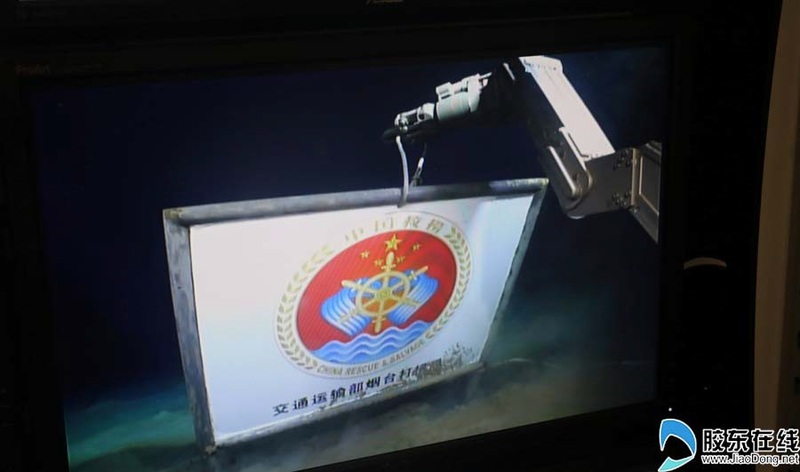 On April 8th ,Yantai group operates the Titan 4 manipulator to put a label written “Ministry of Transport of PRC, Yantai Salvage Bureau” to the sea bed. 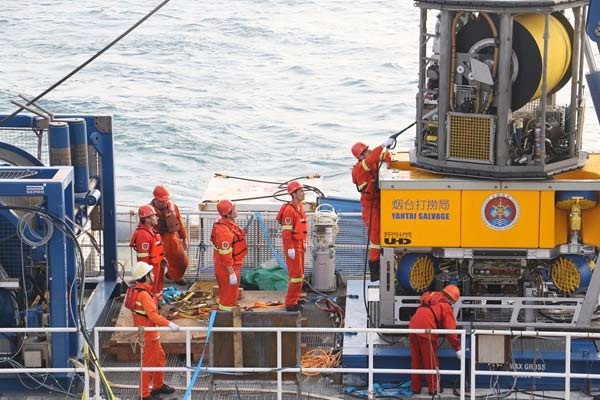 The ROV system will pass to Yantai Salvage. And this means Yantai Salvage have a big step on stengthen the marine exploration power. At the meantime we thanks all the aid from COOEC during the whole SAT.